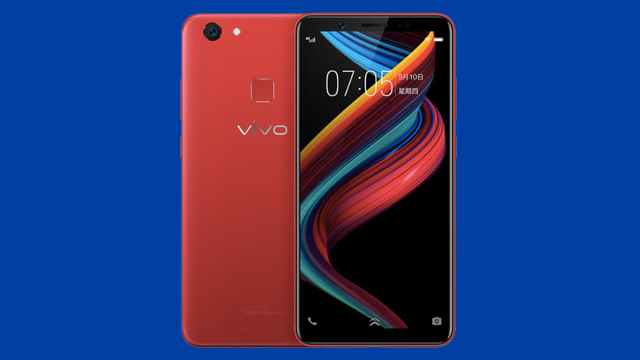 The Vivo Y75s and the Vivo Y83 appear in Chinese certification authority, TENAA. Specs reveal large displays, Qualcomm processors. 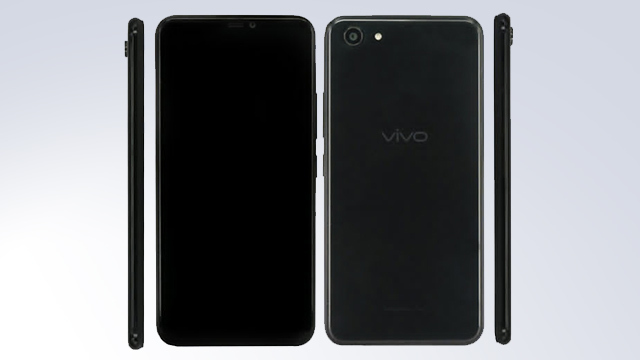 The Vivo Y75s and the Vivo Y83 make its appearance in TENAA, China’s certification authority for electronic devices. Part of the listing includes revealing the phone’s design, as well as the specs. 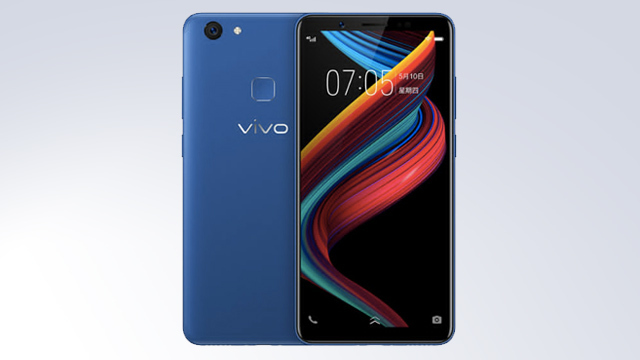 It is revealed that the Vivo Y75s will come with a 5.99-inch HD+ display with an 18:9 ratio and a 1440 by 720 resolution. It will be powered by a 1.8GHz octa-core Qualcomm Snapdragon 450 processor, paired with 4GB RAM and 64GB of storage. The selfie camera features a 16MP sensor with an LED flash, while the main camera uses a 13MP shooter, also with an LED flash. The phone also comes with a 3,225 mAh battery, Android 7.1.2 Nougat, and a rear mounted fingerprint sensor. Next up is the Vivo Y83. The handset has a 6.22-inch HD+ FullView display with a 19:9 ratio and a 1520 by 720 resolution. Inside is an unspecified 2.0GHz octa-core processor with 4GB RAM and 64GB of storage. Its main camera uses a 13MP sensor coupled with an LED flash. The front camera, on the other hand, uses an 8MP sensor. The handset also comes with a 3,180 mAh battery, and Funtouch 4.0 based on Android Oreo. While there is no fingerprint sensor onboard, it is expected to come with Face Unlock. Expect both the Vivo Y75s and the Y83 to launch in China soon. Prices and availability will be available by then.